Oh the florals. 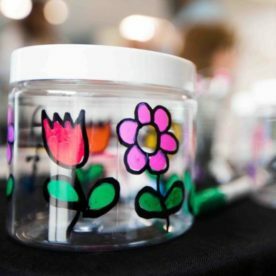 They evoke memories of gardens and flower shops. And watching the trees bloom. Or driving past a lavender field as the scent permeates the car. Or your aunts perfume. Florals just seem to stay with us in memory and in desire. Jasmine Honeysuckle reminds you of the beginnings of spring, Lavender is calming and delightful as always and Sassy Citron, our exotic scent, which is a 50/50 mix of florals and citrus is so good it’s in 2 categories! 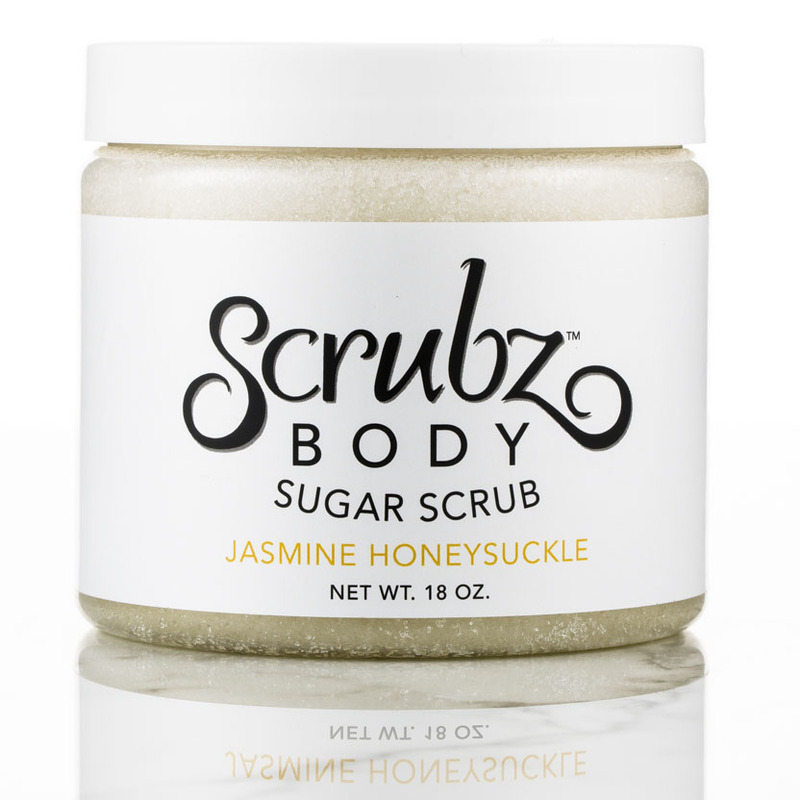 The floral group of sugar scrubs are both traditional and special. They not only create a sense of calm and delight in their fragrances, but they stir memories from deep inside you. This group includes Jasmine Honeysuckle, Lavender and Sassy Citron. Jasmine Honeysuckle: Buds on the trees, flowers starting to peak out from the earth, birds singing and a warm freshness to the air. Renewal. Spring. It’s such a fantastic feeling. 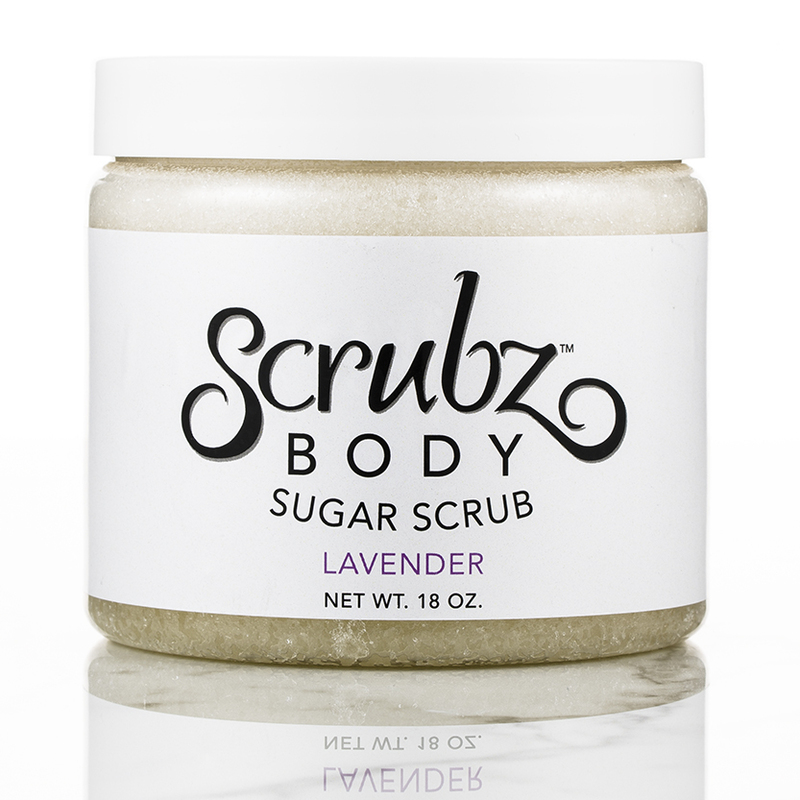 That is what this scent of ScrubzBody Sugar Scrub smells like, year round! That specific time of the when Spring begins and the early Honeysuckle blooms is one of the best! Can you feel it? It’s waiting for you! The newness. The freshness. The joy of the season bursting at the seams. Now just imagine that heady scent blended with sweet Jasmine in a dreamy sugar scrub. It is transporting and fresh! Floral heaven is waiting for your nose, and softness, without greasiness, is waiting for your skin. Lavender: Can a sugar scrub literally transport you? It can when it’s lavender! Imagine driving down a long stretch of highway on the way to Bryce Canyon, when all of a sudden your nose and your eyes get a fragrant, beautiful delight. Fields and fields and fields of lavender are before you and it is as purple and beautiful as you ever imagined. Everyday stresses seem to melt away. Isn’t it amazing how a scent can change you and your mood? 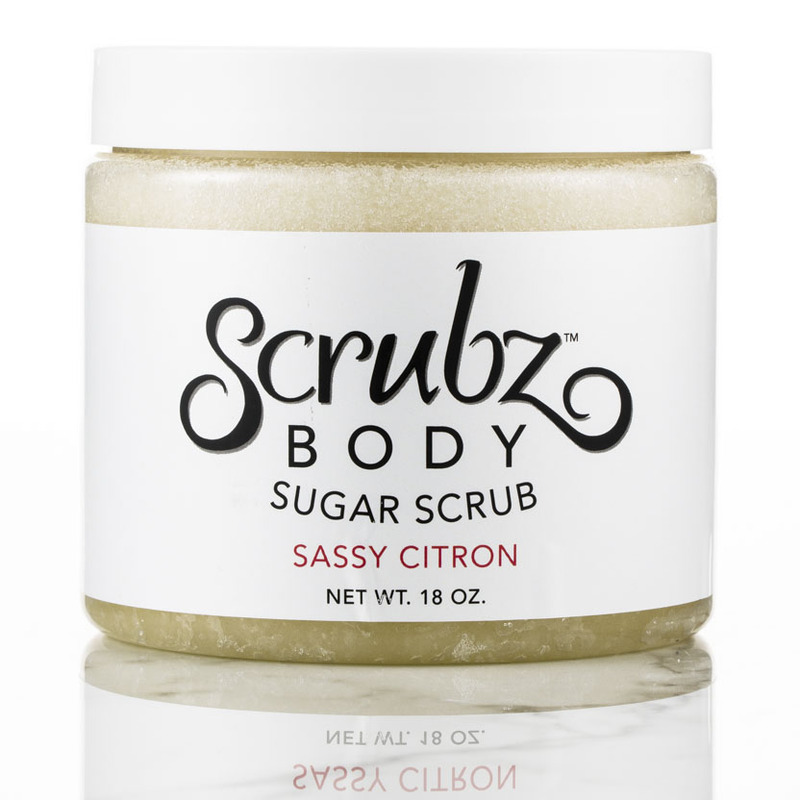 While this sugar scrub makes your skin supple, soft, cleansed and moisturized, without feeling greasy, it also transports your senses. Ahhhhh…..
ScrubzBody Sugar Scrub can be used daily, but 1-2x a week is great. It can be used on every body part, public and private. (Yes! even there). It clean away dirt and polishes away dry skin. Easy! Dampen your skin. 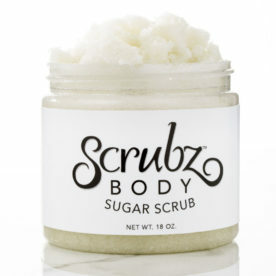 Take about a quarter sized amount of ScrubzBody Sugar Scrub and gently spread out on both hands. This ensures an even application. Polish, clean and scrub all your willing body parts. Repeat for other parts. Step back under the water and rinse all the sugar off, thoroughly. If shaving, now is when you shave, using the natural oils instead of shaving cream. Pat or towel dry. Massage the natural oils into your skin. Ahhhh! LOVE THIS PRODUCT! Lavender is my favorite. When I Scrubz my body feelings rejuvenated, polished & cleaned. 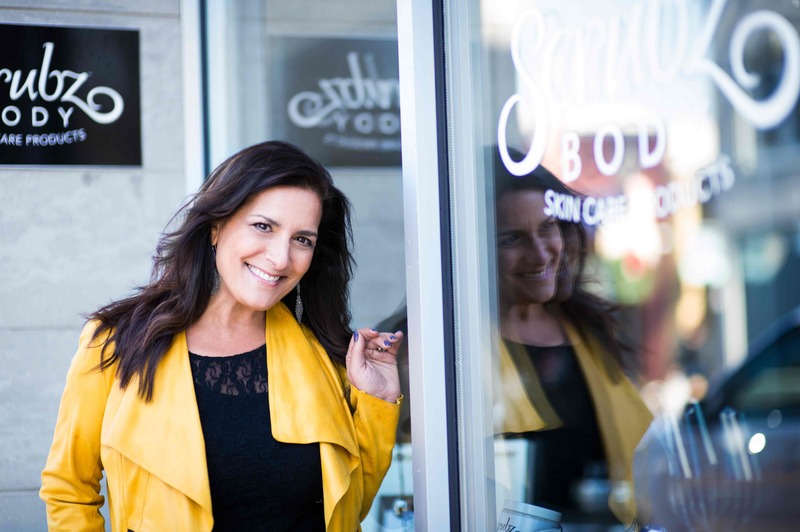 It has a healthy glow and my skin doesn’t feel oily, it feels silky. Recently I purchased the CocoLime & the Oilz+moisturizing oil & shea butter lotion in Coconut Milk (AWESOME after I scrubz). Hey it’s summer why not smell like coconut. It makes me feel like I’m on the beach, ahh. also use it to shave my legs…all I can say is smooth, real smooth. Try it at least one time, you’ll be glad you did! !